 The Northern California & Nevada District’s Disaster Relief Task Force has a passion to train the church how to “give a cup of cold water in Jesus’ name” to help survivors of a crisis or disaster event to find a new normal in their lives that brings contentment. Jim is a nationally appointed candidate missionary with the Assemblies of God U.S. Missions Chaplaincy department. He and his wife, Julie, launched the Phoenix Project USA in January of 2007. Through the Phoenix Project USA they will fulfill their passion of helping Christians understand the healing process that must take place after any loss. Through training seminars they educate and train individuals and the local church how to respond to the hurting and how to network with other churches, government and non-governmental agencies during times of crisis or disaster. In Santa Cruz County, Jim is working with local churches, government agencies and non-government agencies to serve the local community in the aftermath of a Disaster through the development of a local VOAD — Volunteer Organizations Active in Disaster. Jim is the Chairman of the Disaster Relief Task Force for the Northern California/Nevada District and is a member of the district’s Honor Bound Men’s Ministries Leadership Team. He also represents the NorCal Nevada District at NorCal VOAD meetings as well as serves as the President of Santa Cruz County VOAD. Jim and Julie have been involved in pastoral ministry for over 33 years serving as youth, associate, interim and senior pastors and Christian education directors. Jim served as a Volunteer Community Chaplain with the San Jose Police Department. He also served as a Chaplain with Urban Search and Rescue Teams after the bombing of the Murrah Building in Oklahoma City, OK, Ground Zero in New York City post 9-11, and in Sri Lanka and Thailand post the Christmas day Tsunami in 2005. He helped coordinate Chaplaincy ministry in the Gulf post Hurricane Katrina in August 2006 and served at Virginia Tech after the shooting on campus in April 2007. Jim holds a Bachelor of Arts degree in Bible and Ministry from Capital Bible Institute. He has a Certificate of Completion from the International Critical Incident Stress Foundation in Group Basic, Advanced Group, Pastoral Crisis Intervention, Assisting Individuals and Strategic Response to Crisis. “Giving a cup of cold water in Jesus’ name” can be the most refreshing thing we can provide for someone who is in the midst of a crisis. That “cup of cold water” can come in many forms: a meal, a smile, a helping hand, a listening ear, or a simple prayer.